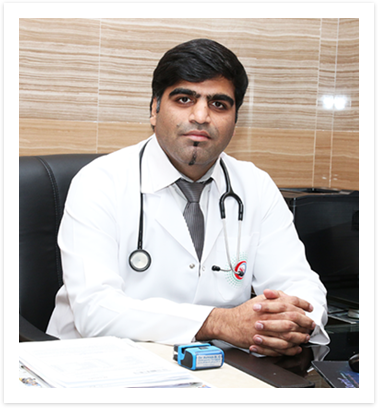 Dr.Ashish is a Native of Maharashtra with more than 10 years of experience in the field. He Completed his MBBS from LTMMC Sion, Mumbai in 2004 and Completed his Diploma in Orthopedics from Rajiv Gandhi Medical College, Thane Maharashtra in 2007. He acquired his DNB Orthopedics in 2011 from HOSMAT Hospital Bangalore. After Completing DNB Ortho Dr.Ashish, has worked in Kerala as Consultant in various Hospitals in Kerala. He has being with Divine Medical Centre Wadakaancherry Trissur, Cooperative Hospital in Palakkad and Baby Memorial Hospital Kalikavu. Pediatric fractures, congenital deformities like club foot, deformity correction in children. Complicated fractures, fractures around Hip, knee and Spine. Low back pain including Disc prolapse, Lumbar Spondylosis, Chronic Neck pain etc.